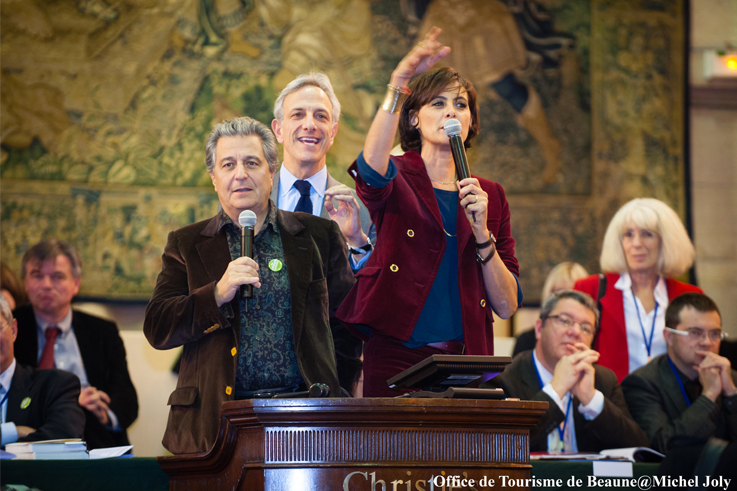 The most famous charity wine auction in the world takes place each year on the third weekend of November at the Hospices de Beaune, accompanied by three days of festivities in the purest Burgundy tradition! Rare vintages and wines from all over Burgundy can be found at the famous Hospices de Beaune wine auction, which is about much more than prestigious, themed or gourmet wine tastings. There are also many other events during this weekend of festivities: street performances, traditional parades, presentations of local fine foods, and a half-marathon through the vineyards of Beaune, the city of art famous for its Hôtel-Dieu with its patterned roof tiles.